Sheetlines is published in April, August and December. It has a circulation of about 800, distributed to members and many librares and similar institutions. Contributions, long or short, profound or trivial (but related to Ordnance Survey matters, however tenuously) are always welcome. Please read Notes for Authors for more information. The editor and contributors are individually responsible for the opinions expressed herein; the Charles Close Society as a body does not necessarily agree with all such opinions. 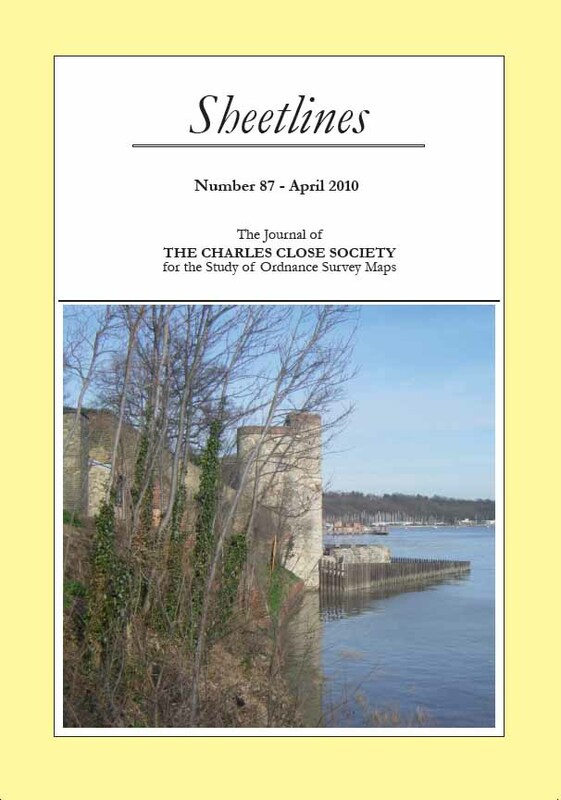 See here to download selected articles from Sheetlines. See here to view index of contents of back numbers. See here for Notes for Authors.